CLARIN-PL representatives Justyna Wieczorek and Jan Wieczorek visited UNISA and SADiLaR, South Africa. 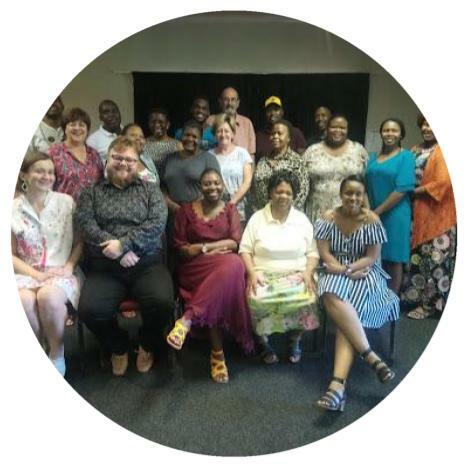 The main purpose of their visit was to conduct a workshop on the use of the WordNetLoom tool for the development of the African Wordnet. Tour de CLARIN highlights prominent User Involvement (UI) activities of a particular CLARIN national consortium. This time the focus is on Italy and Beatrice Nava, a PhD student who uses digital methodologies in Classical Studies. Since CLARIN-IT was established in 2016, its members have been organising a series of roadshow events aimed at the Italian Digital Humanities and Social Sciences community. 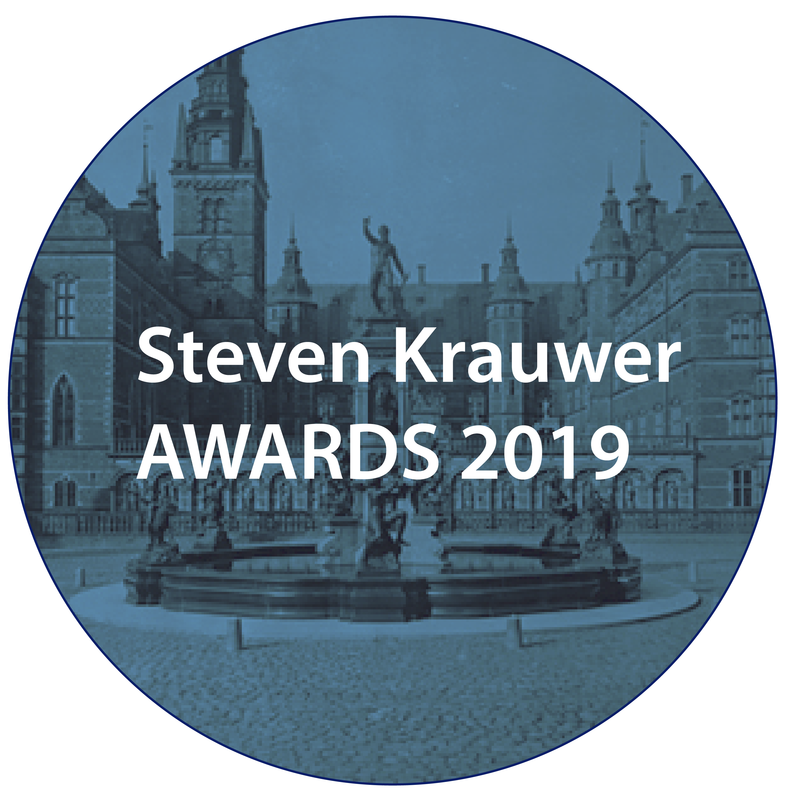 The call for nominations for the Steven Krauwer Awards is now open! The CLARIN Knowledge Centre for South Slavic languages (CLASSLA) has been officially recognized as a CLARIN Knowledge Centre. 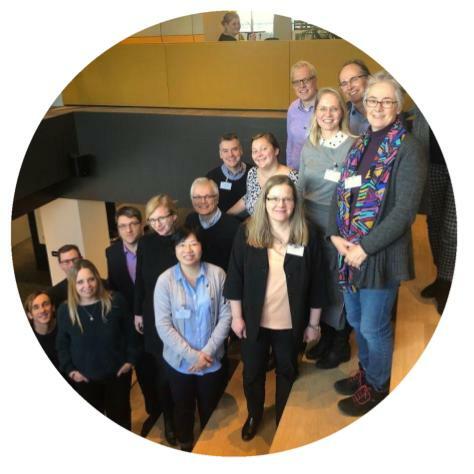 Read the report about the second CLARIN DELAD workshop that took place in Utrecht on 28-30 January 2019. We would like to encourage researchers to submit proposals for courses and workshops related to CLARIN! 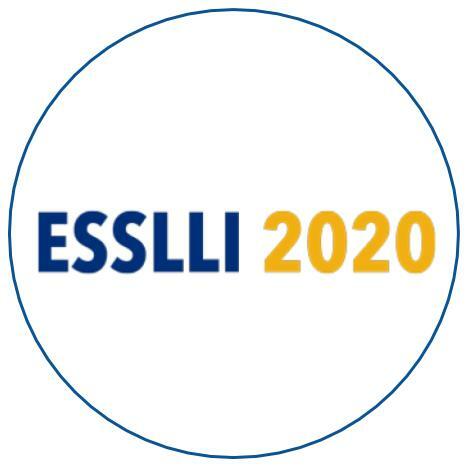 Successful proposals can be submitted for (co-) funding through the CLARIN ERIC Call for User Involvement Event Proposals. The MERLIN corpus is a written learner corpus for Czech, German, and Italian in order to illustrate the Common European Framework of Reference for Languages (CEFR) with richly annotated authentic learner data.